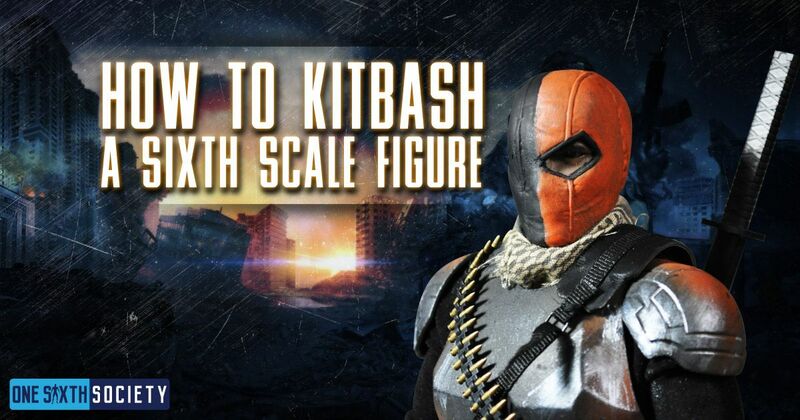 The sixth scale community is now bigger than ever. With that growth comes even more custom artists making themselves known. 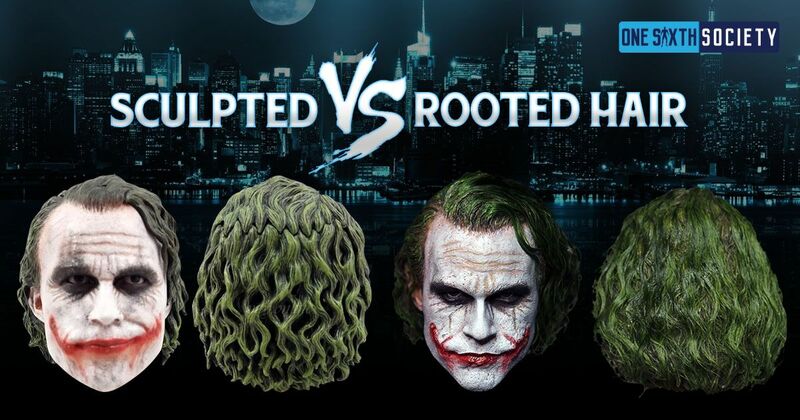 They sculpt heads and accessories, tailor outfits, and paint. 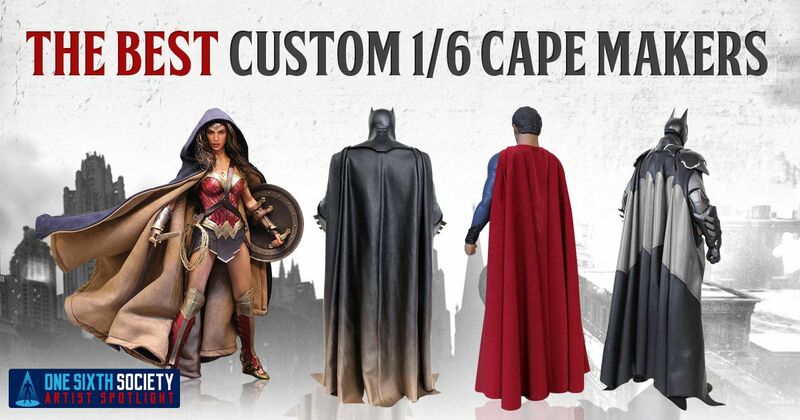 Today we wanted to look at some custom sixth scale painters, and give them the spotlight that they deserve. 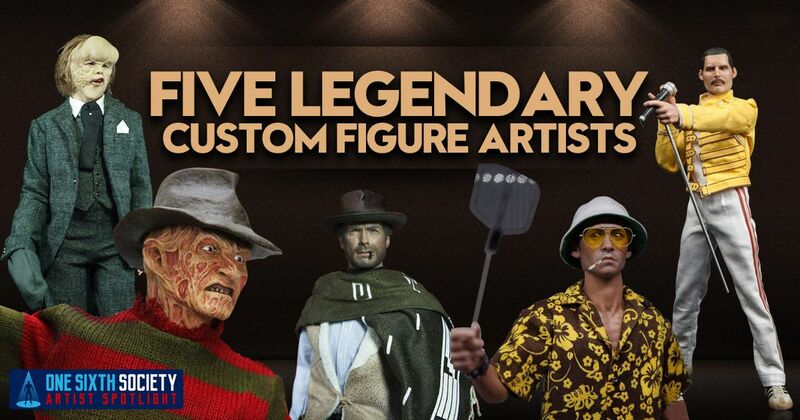 With that said, let us introduce you to 5 of The Best Custom Sixth Scale Painters in the hobby. 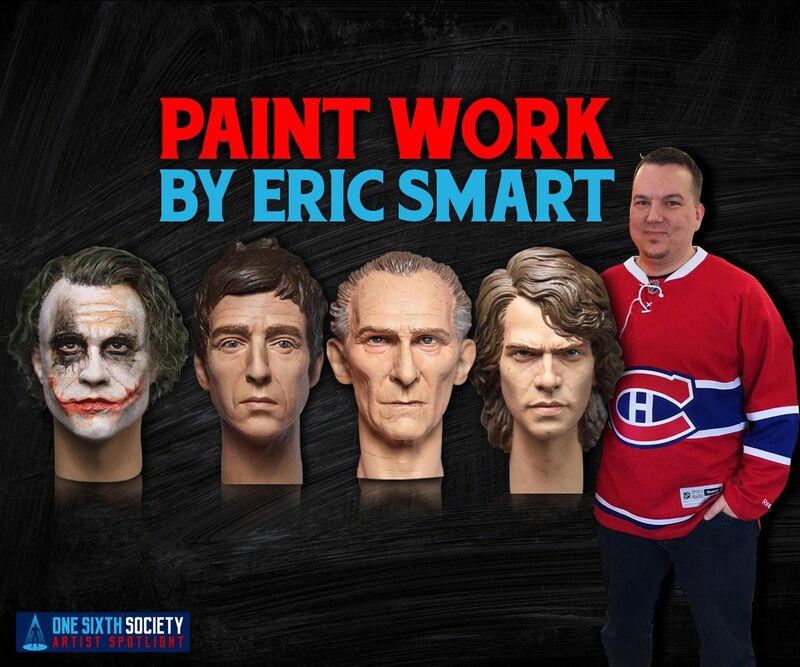 In the realm of painters in the one sixth scale world, Based out of Canada, Eric Smart is definitely a newcomer to the scene. While he has only been painting for a short while (roughly a year! ), two of the other painters on this list took Eric under their respective wings and showed him the ropes. He has proven himself to be a formidable painter, and more recently, an extremely talented hair applier. He is a quick learner and a natural talent so I would certainly keep your eyes out for him in the near future. This is obviously not the first time that Rainman has been mentioned on our site but when you are talking about painters it is hard to not mention him. 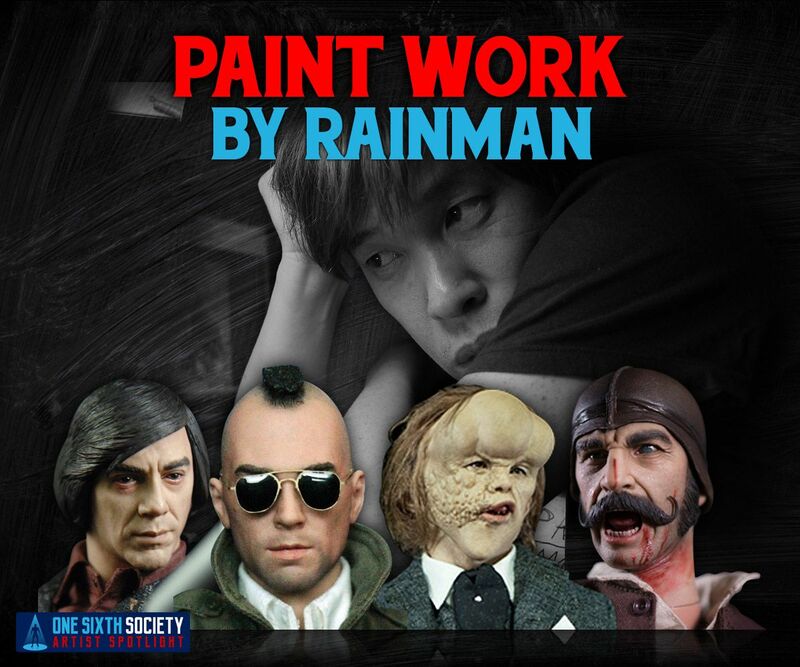 Based out of Korea and one of the original proprietors of high end one sixth scale figures, Rainman has been doing amazing paint work for years. One of his most recent works; his third version of Bill the Butcher is one of my all-time favorite paintjobs. As with all painters, Rainman has a very distinctive style that looks great on the shelf. Hyperrealism is not something that is easy to achieve at any scale, let alone at one sixth. JD Kim however makes it look easy. He has a way with eyes as well as skintone that is almost unnervingly realistic. Starting as a custom painter, he has moved onto becoming the Master Painter for Threezero. You can keep your eyes peeled and check out his work on some of Threezero’s recent promotional figures, like Negan from Walking Dead or Dany from Game of Thrones. 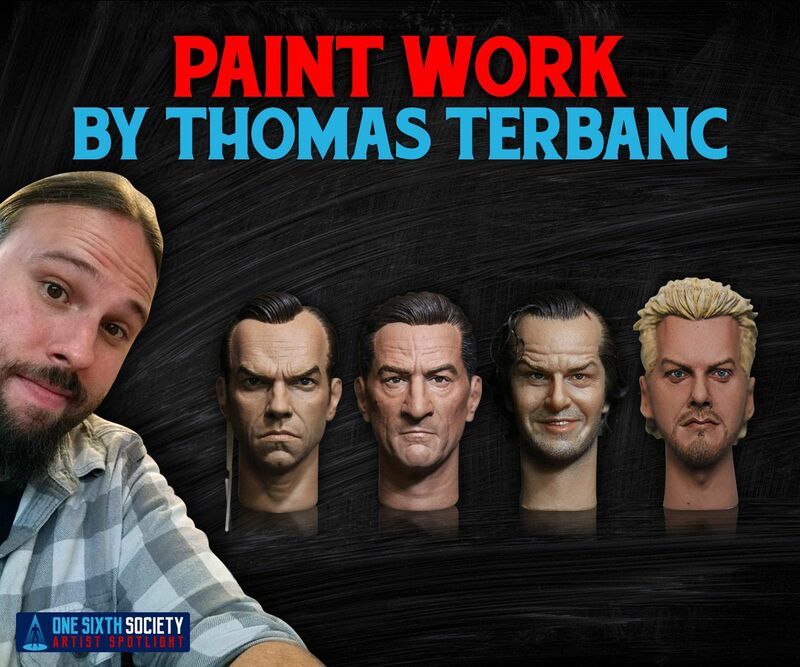 Based out of the United States and One of the nicest guys in the world, Thomas Terbanc is an amazing artist. 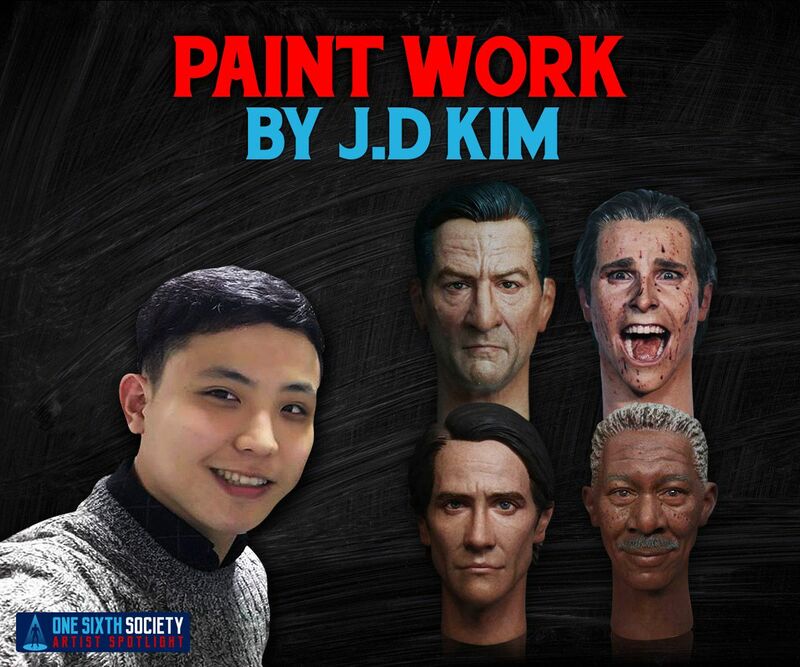 Extremely consistent in his work, he knows how to make a sculpt shine. In talking to him about painting, I have never been frustrated more by someone who does a paintwork that I think is fantastic before they find a minuscule flaw and start all over. But perhaps that is the quality of a great artist. 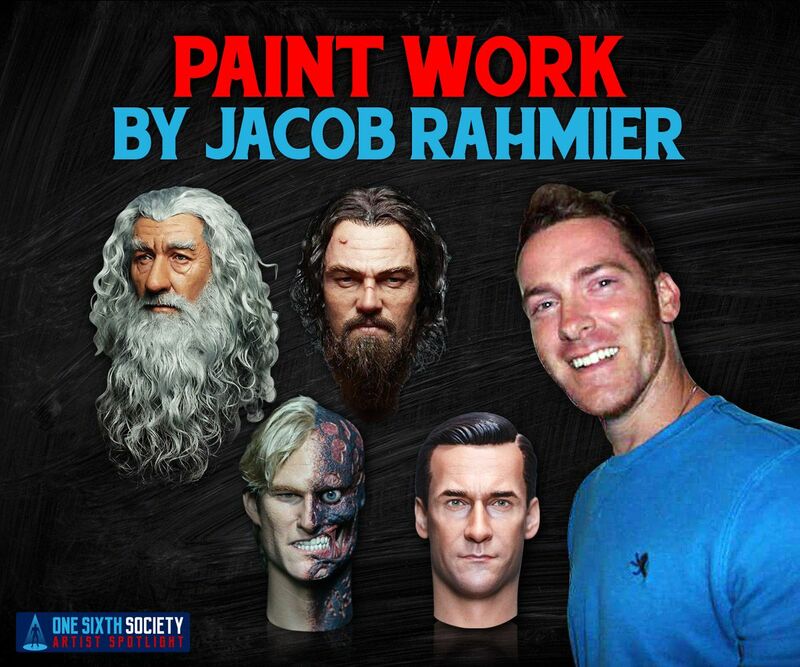 He is known as one of the best in the hobby, Jacob Rahmier certainly earned that title. Starting with one sixth work just a few years ago, Jacob began by painting and modifying sculpts. From there, he took off, getting better and better with every new piece of work. 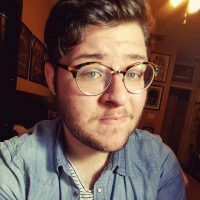 Now, Jacob has done work for several notable companies like QMX, and had his work posted by all sorts of outlets, including Walking Dead actor Norman Reedus. 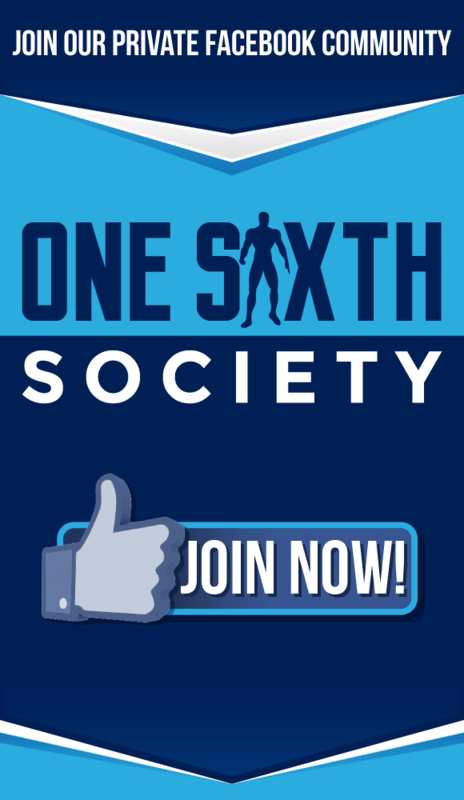 Jacob is also a personal favorite of One Sixth Society’s Founder Jon Deak and he prides himself on owning several pieces that Jacob has painted for him. 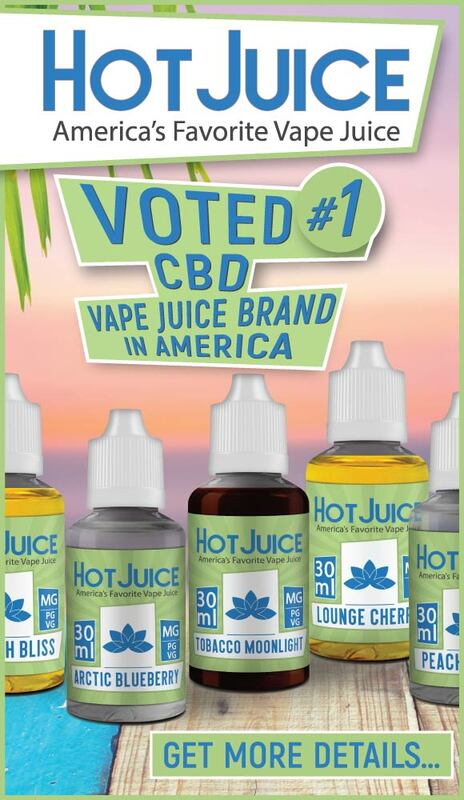 Be sure to check out his work, and get ready to be blown away! 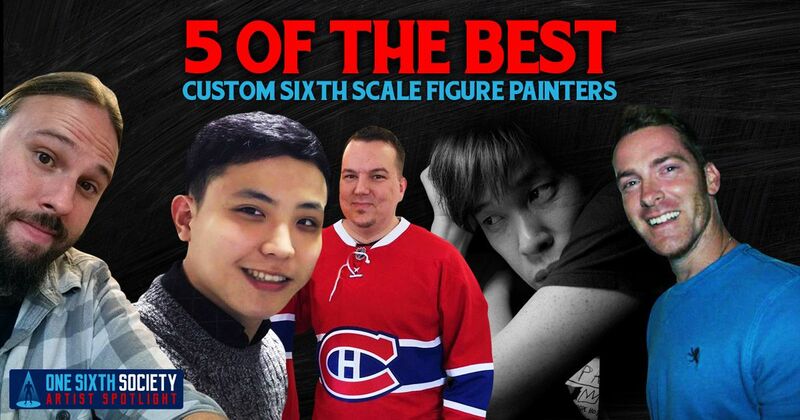 And there you have it, 5 of The Best Custom Sixth Scale Painters! Obviously this barely scratches the surface, and I would love to write another one of these soon. Feel free to post your favorite painters, and the spotlight might just be on them next! NextDon’t Display your Hot Toys Hulkbuster in a Detolf! 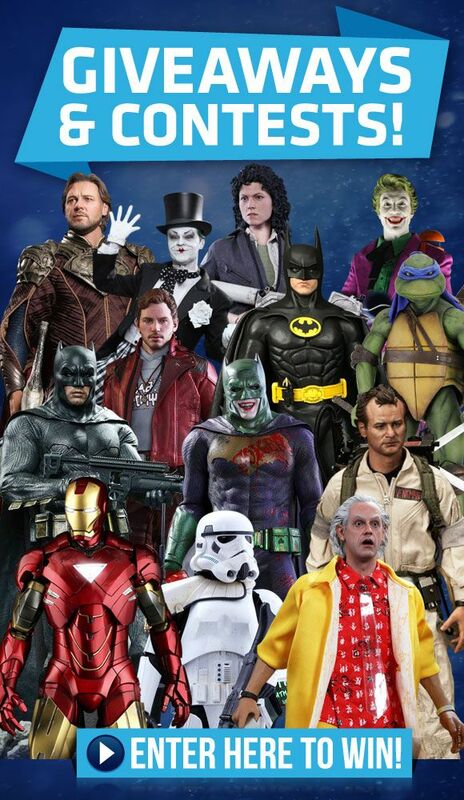 There is a lot of good talent left off of here. Many on this list are B level painters at best.